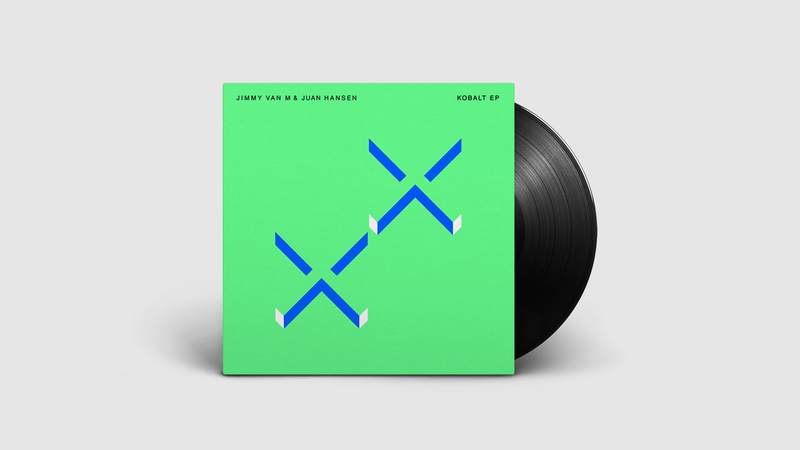 Bedrock released Juan’s first ever EP in a perfect collaborative meeting of musical minds with the legendary Jimmy Van M. ‘Kobalt’ exhibits a distinctly futuristic feel, as its ever-mutating, deeply hypnotic groove is overlaid with incredibly dynamic analog synth work, topped with Juan’s distinctive, heart-melting vocal contributions – quite simply, an epically original creation. Meanwhile, the sparse, stripped-back, percussive ‘Kobalt (Anormal Rework)’ presents a perfect juxtaposition to the original in terms of feel and vibe. Anormal is a highly creative Buenos Aires-based audio-visual designer and producer focused on the development of minimalist scenes, sharp forms, and unconventional textures, and thus his rework here is a perfect reflection of his constant search of synthesis and bold concepts. Riding a breaking wave and diving deeper into electronic soundscape territory comes ‘Madin (Gala Dub)’ – a more experimental, linear audio excursion, but no less impressive in its outcome. As a mark of this exciting duo’s boundless creative ideology, Jimmy & Juan decamped to Ernesto Romeo’s studio (one of the finest analog studios in Argentina) to completely re-record an alternative version of ‘Kobalt’. Ernesto is a legend in his own right – considered among the pioneers of the scene; a modular synth master as a member of Klauss (since 1988); Carl Craig collaborator on Planet E; and a renowned educator as a professor of synthesis. For this project, the trio set about experimenting and recording layers of live synths to give the track a new vibe, took out original parts, inserted new ideas, edited and tweaked, to end up with an entirely new, deeply delicious ‘Kobalt (Synthwork)’ version.